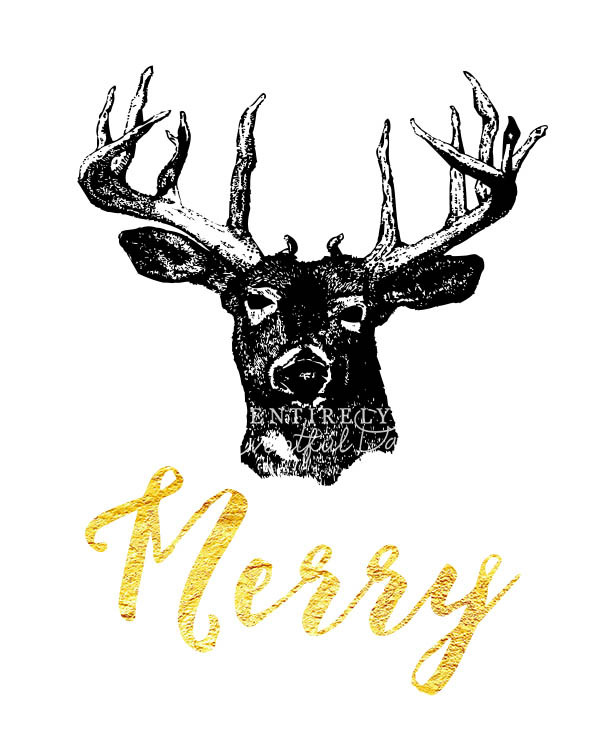 What's more festive than reindeer? Nothing, seriously. Plus, they are super cute. 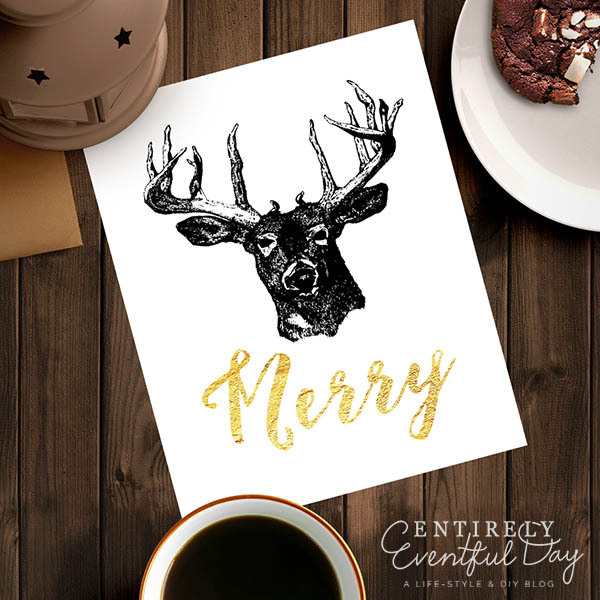 Which is why I decided to do a whole series of reindeer printables this year. Yay! You're welcome. This one is a little more rustic and I am loving it. This print is formatted to print 8x10". Print it, gift it, frame it, love it. Do it!